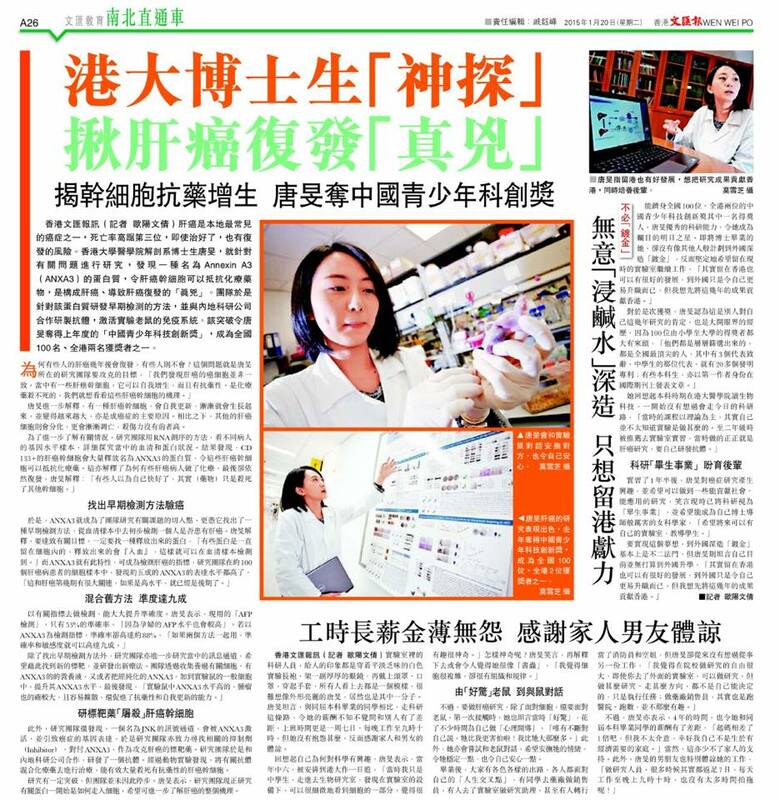 Congratulations to Ms. Man Tong (Carol), for being awarded the prestigious 9th China Youth Science and Technology Innovation Award (第九届中国青少年科技创新奖). Organized by the Central Committee of China Communist Youth League, China Youth Federation, China Students Federation and National Working Committee of China Young Pioneers, the award was established in 2004 to commemorate the centenary of the birth of the former Chinese leader Deng Xiaoping and to complete his wishes on the development of technological innovation in Chinese youth. The award recognizes young students, below the age of 28, who have made significant contribution in their area of study. Awarded to only 100 recipients selected from primary, secondary and tertiary schools across whole of China each year. Only 2 awardees in Hong Kong this year and Ms. Man Tong was one of the two recipients. 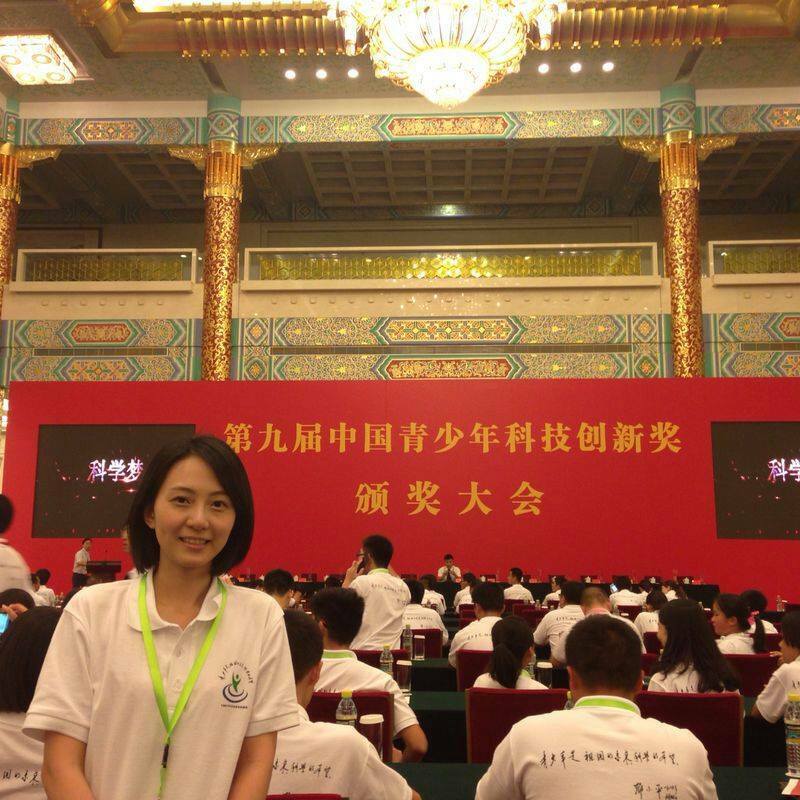 The award presentation ceremony was held on August 20 2014 at the Great Hall of the People (人民大会堂) in Beijing, China. 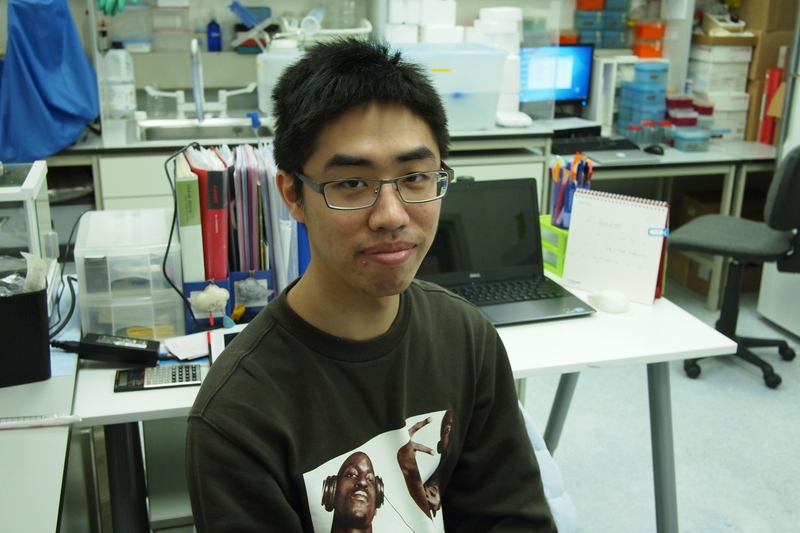 The Ma Lab would like to thank the Croucher Foundation for their generous support of the group’s research work through the Croucher Innovation Award funding scheme. 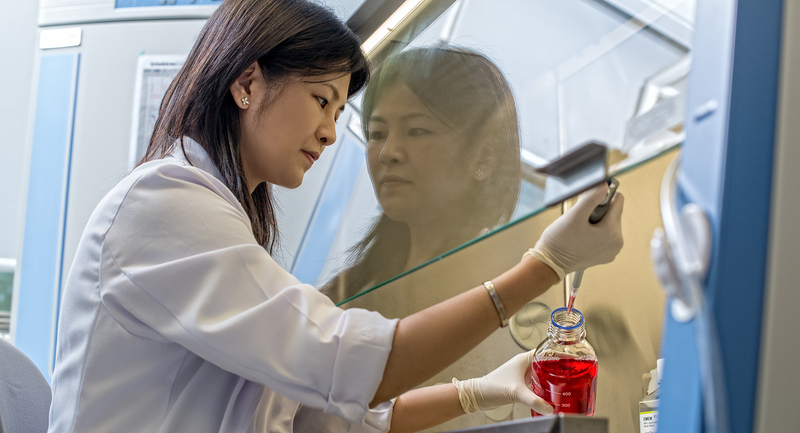 The award will support our research on the role of liver cancer stem cells in hepatocellular carcinoma.